After making an impressive debut in Halloween 2015, the West Hollywood Haunted Pub Crawl was cancelled in 2016 due to extenuating circumstances. Just when Hollywood Gothique feared the event had shuffled off to the Graveyard of Lost Halloween Haunts, the WeHo Haunted Pub Crawl announced its return for Halloween 2017 - great news! 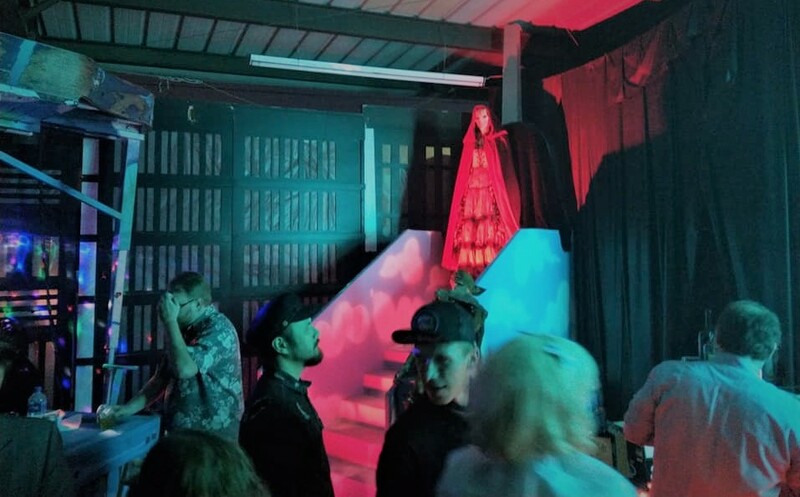 The West Hollywood Haunted Pub Crawl takes carousing guests on a spooky tour of allegedly haunted locations along the Sunset Strip. Starting at Pink Taco, the three-hour walking tour covers one mile along the Sunset Strip, pausing on the sidewalk to relate ghastly tales of spirits haunting Chateau Marmont, Sunset Tower Hotel, and The Comedy Store. Along the way, participants sit down to relax and enjoy a different kind of spirits inside The Den, Sunset Trocadero, and Saddle Ranch. The WeHo Haunted Pub Crawl takes place on October 21 & 28, 4pm & 7pm and on Ocotber 29 & 31, 5pm & 8pm. Tickets are $30 for General Admission, $40-80 for VIP. Discount tickets available for $20 (for students, military,etc). General Admission includes drink specials, prizes, a shot, cotton candy, and unlimited bull rides at Saddle Ranch. VIP Admission also includes a gift, appetizer buffet at Pink Taco, and a free drink at the Den. Costumes are encouraged but not required. Wear comfortable shoes. Ticket holders meet at Pink Taco, located at 8225 W. Sunset Boulevard in West Hollywood. Get more information at wehopubcrawl.com. 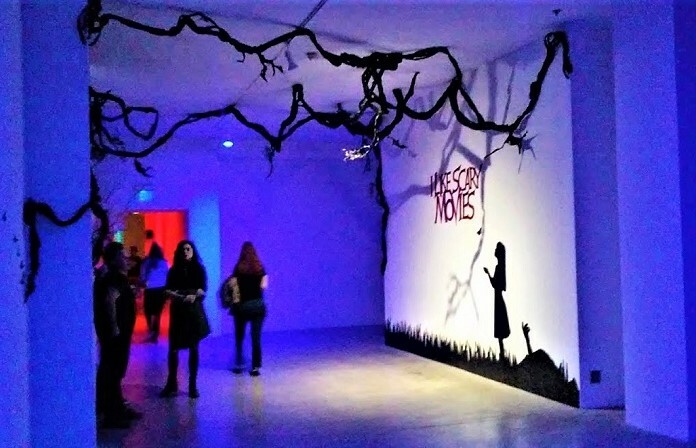 Check out some of the sights on the West Hollywood Haunted Pub Crawl.